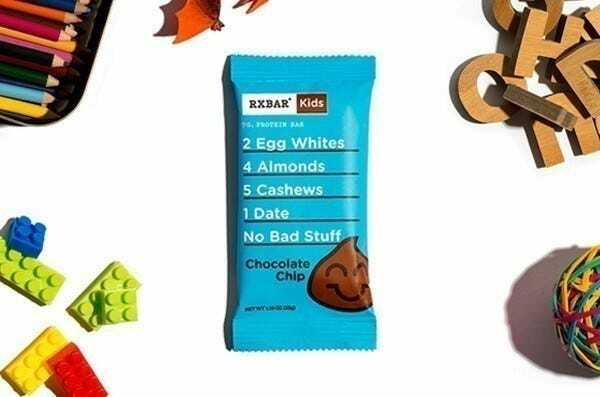 That’s 25% off the RXBAR Kids Sample Pack + Free Shipping. Offer ends Sunday. 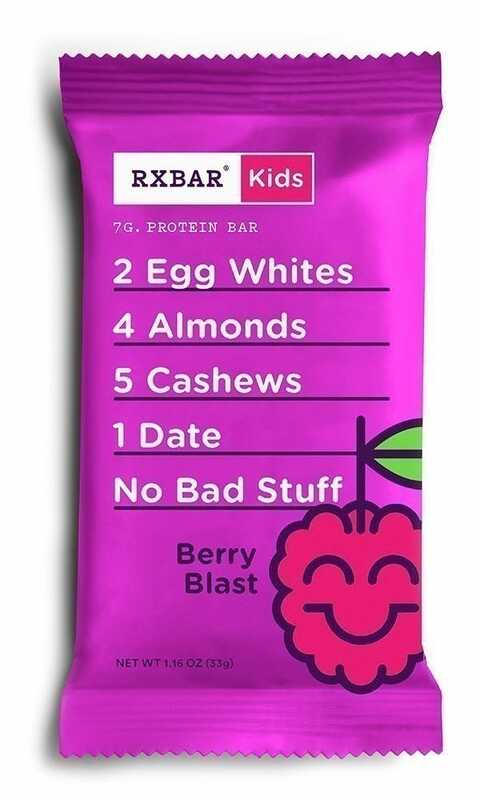 ​RXBAR Kids is a clean-label snack bar designed specifically for kids made with high-quality, real ingredients. 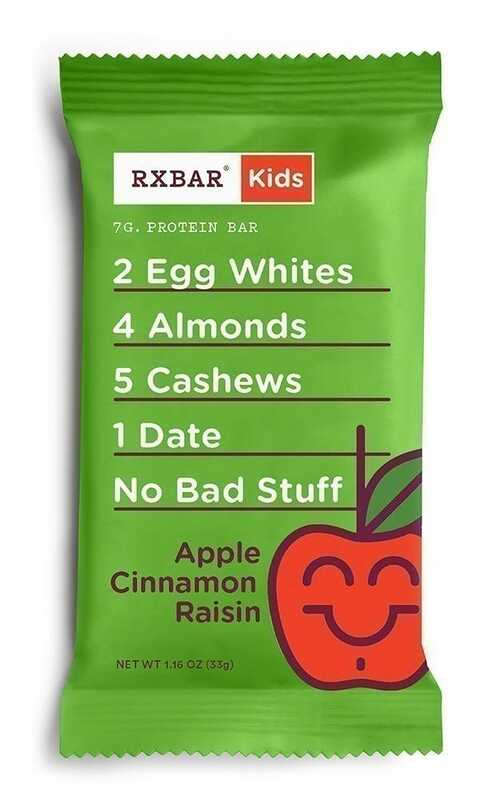 With egg whites, fruit and nuts as the base, RXBAR Kids taste amazing and contain 7 grams of protein with zero added sugar. 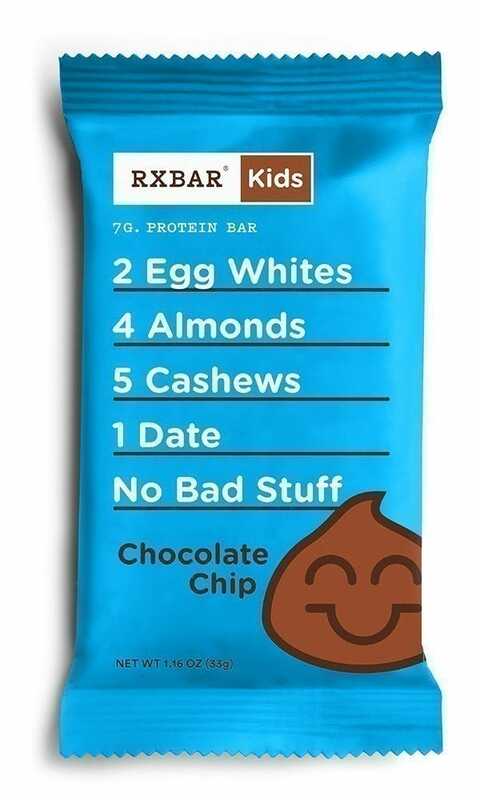 Delicious, clean and convenient, RXBAR Kids will keep your little one’s tummy happy and full. 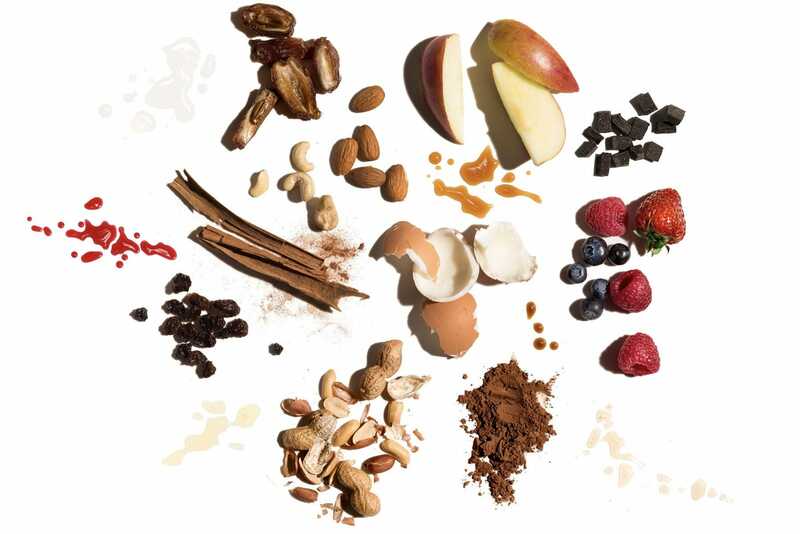 No B.S. for you. No bad stuff for them. 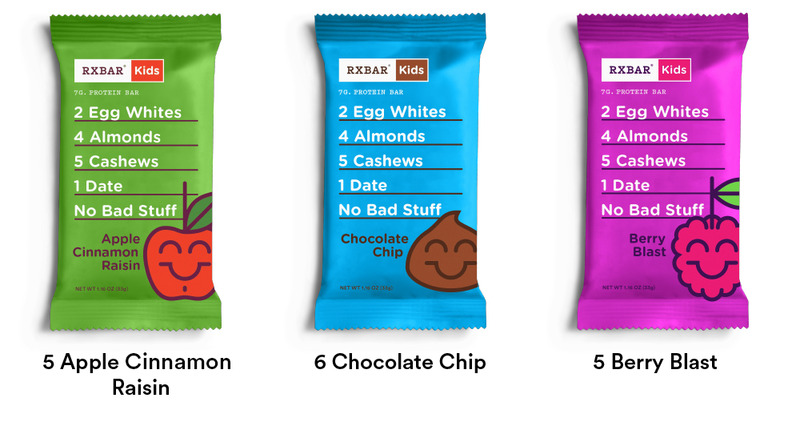 "RXBAR kids is the product that parents are constantly searching for that has yet to exist - a packaged product convenient for on the go snacking full of simple ingredients without any added 'extras'." 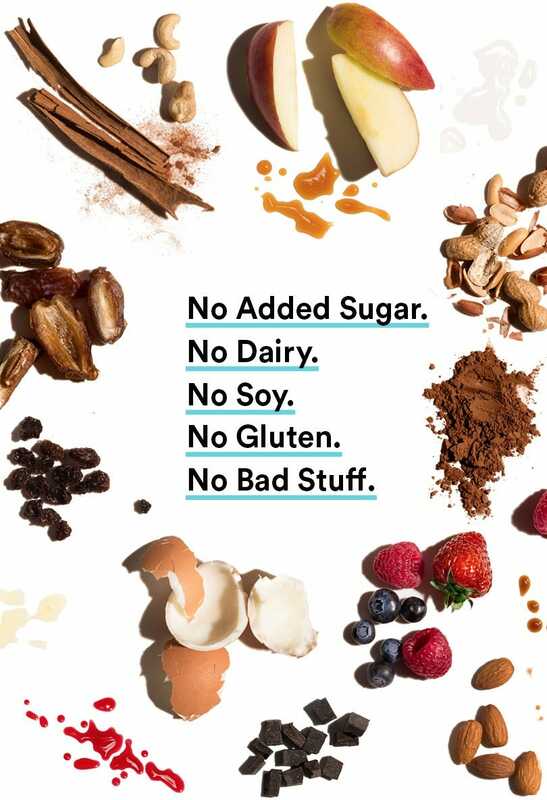 "I love the fact that RXBAR contains only real food ingredients and it’s really great for those between-meal-occasions when kids are hungry but you want to give them something that’s also nutritious."